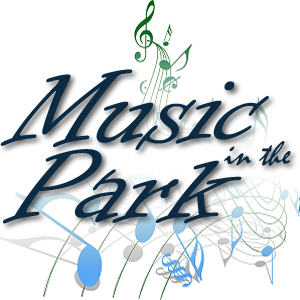 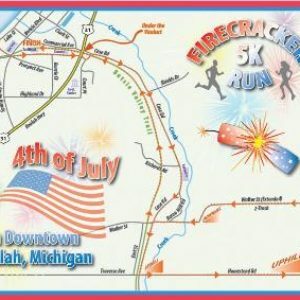 Up north seasonal events for families including fireworks, fall fest, Crystal Lake Marathons and more. 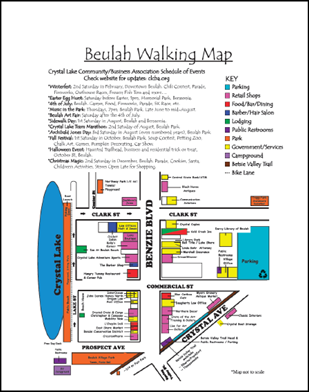 Click on the image above for a 2 page printable walking map of Beulah and Benzonia, Michigan. 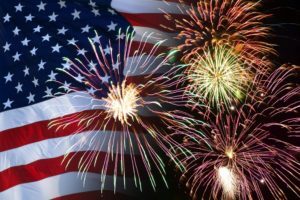 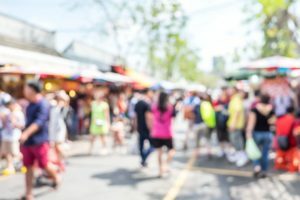 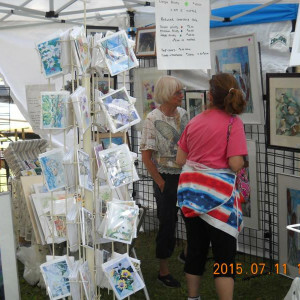 The Crystal Lake Community Business Association is a non profit organization hosting up north seasonal events for families including fireworks, fall fest, Crystal Lake Marathons and more.